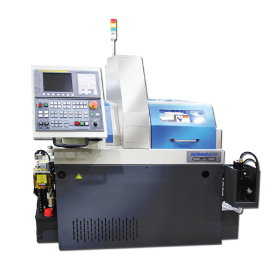 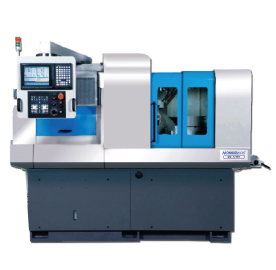 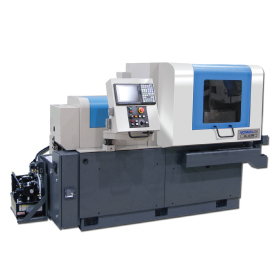 The NN-20J3XB has a B-axis control of 0-135 degrees rotation for drilling, tapping and end milling. 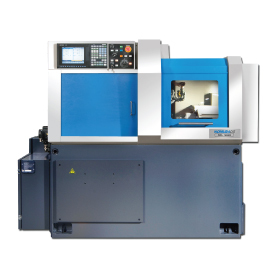 There are three XB variants with differing tooling layouts and configurations, selectable for providing a machine to suit the application. 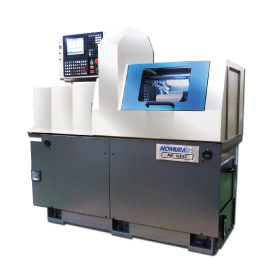 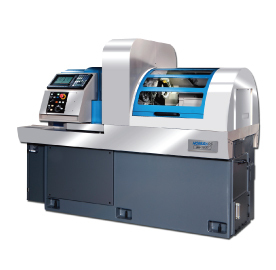 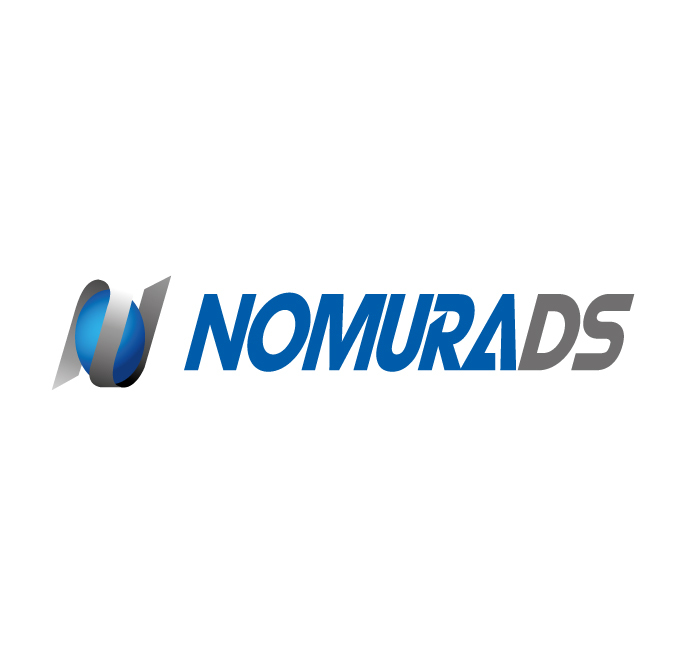 Like all Nomura machines, many options are available to ensure maximum productivity. 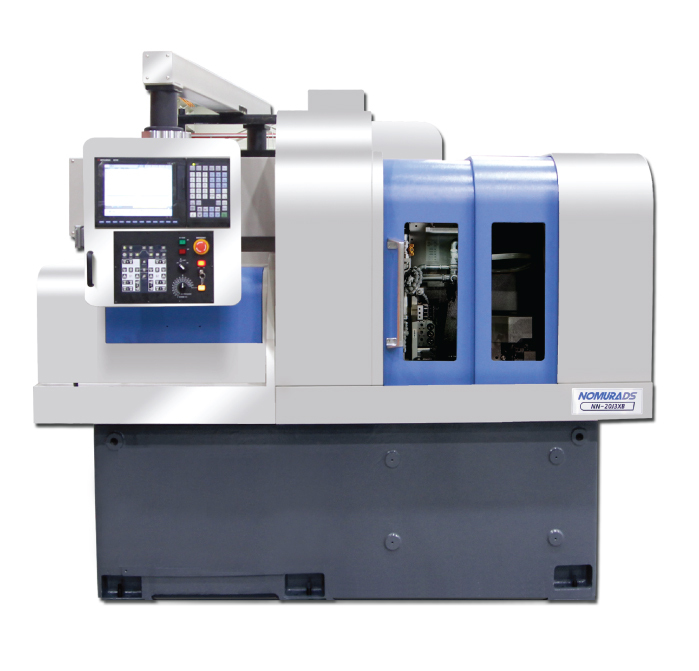 Download the brochure to view the features and specifications.